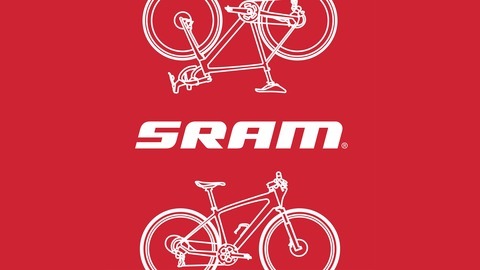 Podcast by SRAM and SimplyStu. NAHBS is right around the corner, and if you are betting on who's going to win awards, Rob English is the closest you'll get to a sure thing. He's a highly trained mechanical engineer (Master's Degree from Cambridge) and a very respected member of the framebuilding community. Yet, unlike many of his compatriates focused on modern steel bikes with classic design appeal, Rob's bikes are incredibly advanced and innovative. This approach got us wondering about the ideas behind these designs and we just had to learn more. 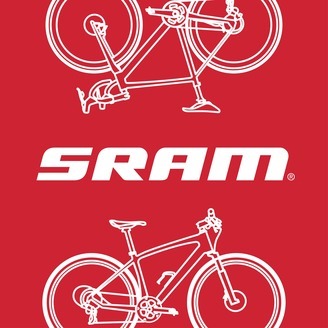 So we visited Rob at his home workshop in Eugene, Oregon for this special episode of SRAMcast. In our interview with Rob, we take a deep tech dive into his building methods and philosophy. This episode is for all the custom framebuilding nerds and fans of technology out there.